POS & Customer Information pods are a great way to give a customer that special one to one experience. 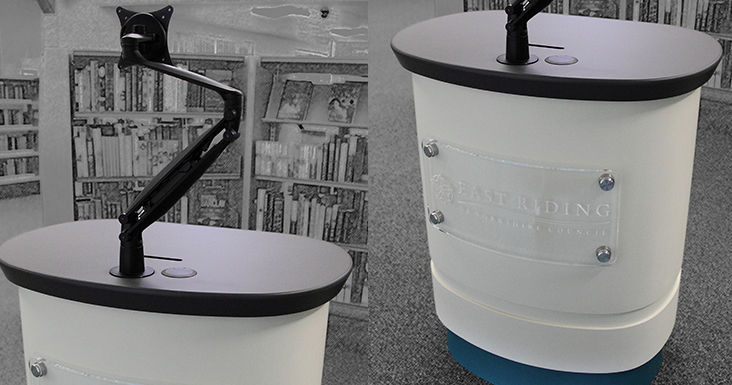 Whether it be in a library or a busy shop these units can be tailored to your individual requirements. Secure cash drawers, intelligent touchscreens, barcode readers are just a few of the options that can be added.